Western Utility is a market leader when it comes to providing installation and maintenance of aerial systems. We maintain a group of well trained and highly specialized crews equipped with the latest installation equipment. Western Utility can also effectively respond to 24/7 emergency requests for restoration services required by our clients. We provide our clients with trained personnel to assess and provide the services best suited to the project’s needs. Give us a call today. 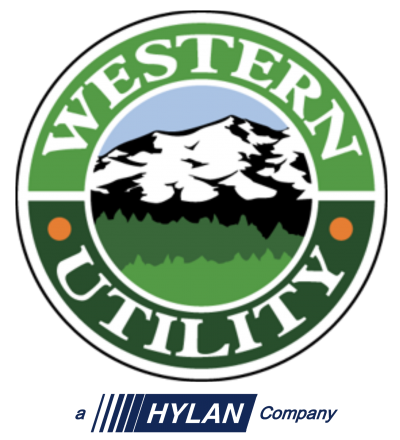 Western Utility is ready to build your future…TODAY! Our company slogan is not just words with no meaning. These words have significance for our team members and guide us in how we work for you every day. Whether you are a client, team member, subcontractor or supplier, you are part of our family. And we are always on the lookout for the futures of our family members. Everything we do is with the long-term in mind – every action we take, every dollar we spend, every person we hire is all done with the goal of BUILDING and bettering your future. As a family, a brighter future for you means a brighter future for all.